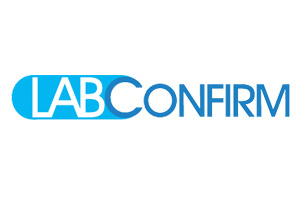 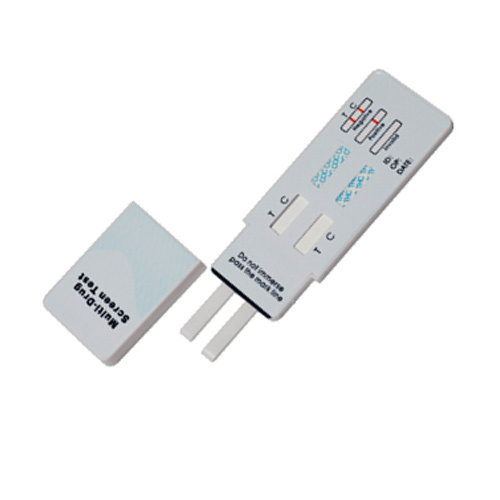 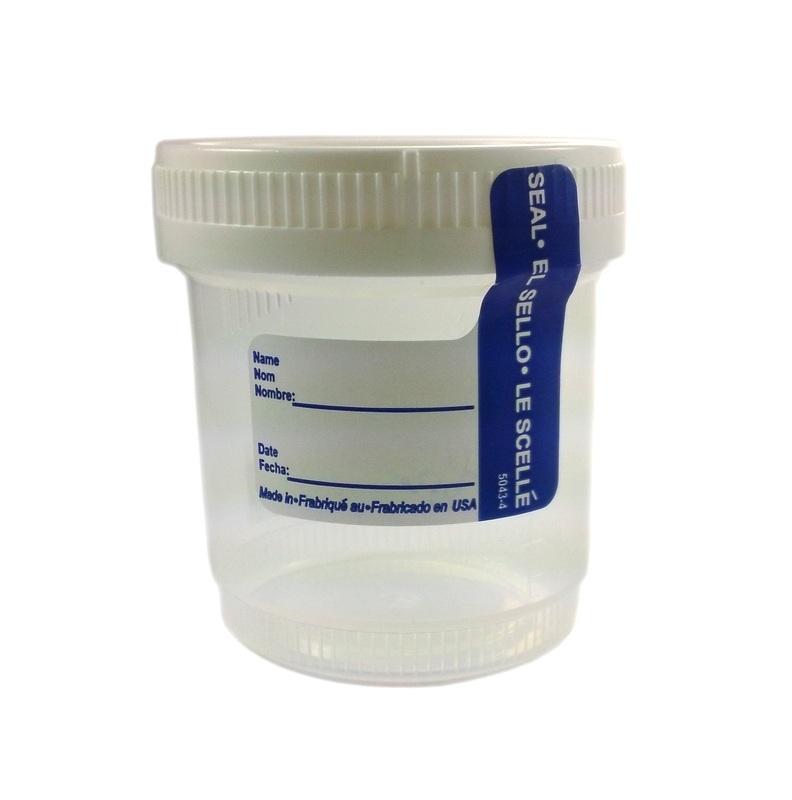 Lab Confirm is the go-to provider for all your shops drug testing needs! 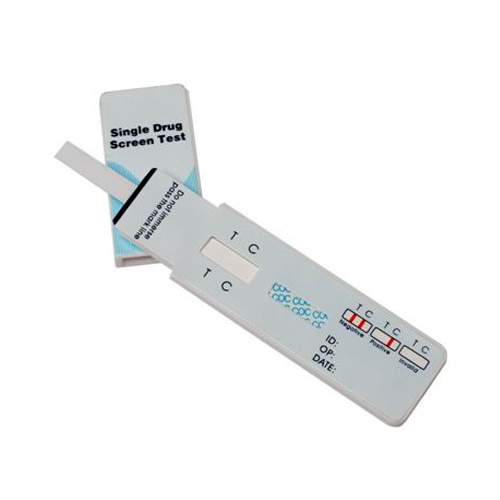 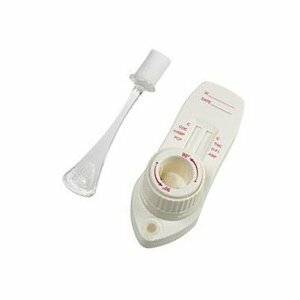 Offering a wide variety of at-home multi and single panel drug tests for every substance under the sun, Lab Confirm has you covered. 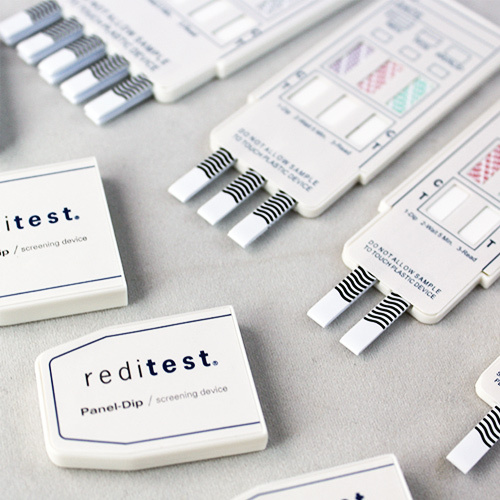 Not to mention more specialized testing such as oral swabs and multi-level tests that are hard to find. 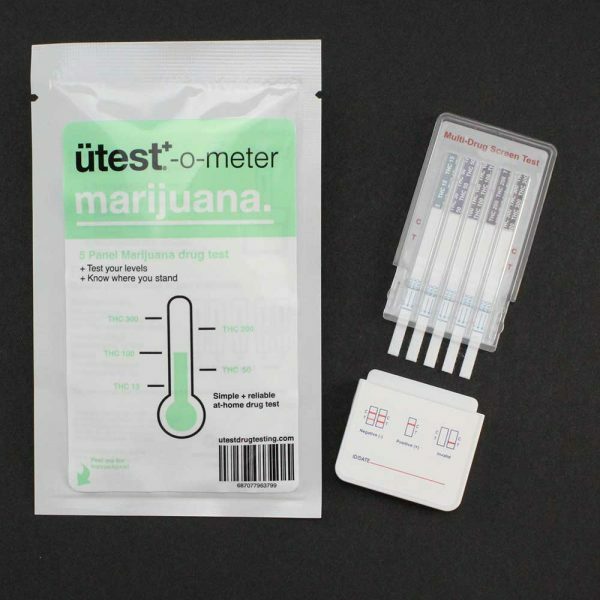 Check out our guide for instructions on how to use these tests.